Kenilworth Cricket Club has existed for over 100 years and is a long established club based on the south side of Kenilworth. The Ground and Clubhouse are located on the Warwick Road in the direction of Leek Wootton. We own our ground which is widely regarded by our visiting teams as one of the more picturesque and well kept grounds. Being a cricket only club allows us to dedicate all our efforts to cricket and this is reflected most by the high standards of our ground and facilities. The club is run and enjoyed by its members. All work within the club is voluntary and there is a strong core of members who contribute greatly to ensure the club runs well. The management committee are all volunteers who have been elected by the members to run the club. 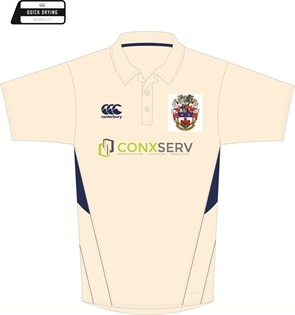 The club exists for cricket and social purposes only and any profits from activities go to straight back into the running of the club. We are always open to new members – especially if they can play a bit of cricket although of course this is not mandatory. As it is voluntary run, the club encourages its members to contribute some time to the club for example maybe serving behing the bar after the match on occasions. However, if members wish to contribute more then they will not be dissuaded ! As stated earlier, we are a cricket only club but we do have a successful partnership with Kenilworth Bridge Club whose facilities are located at the ground. Both clubs coexist separately but happily and in doing so have enjoyed mutual benefits from the partnership. We are a friendly sociable club which wants to succeed at cricket but of equal importance is that the game is enjoyed by players and spectators alike. We are very proud of our bar and clubhouse which promotes a nice social atmosphere for post match discussions and drinking. To aid this our well stocked bar will invariably have a very pleasant guest beer available each week. 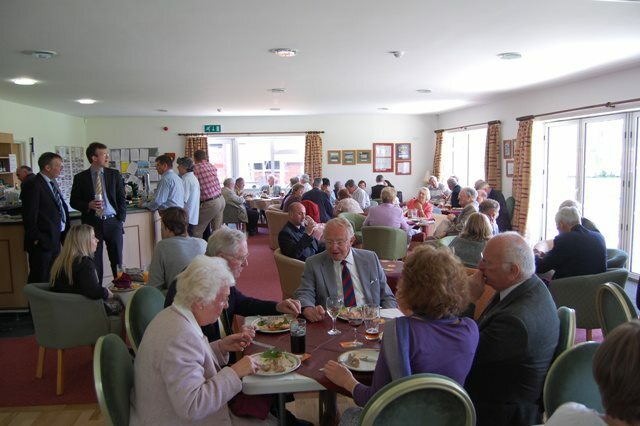 During the course of the year, a number of social events take place ranging from dinner dances, barbeques to quizzes and party nights of varying descriptions. All social events are run for the benefit of members and their friends with the main aim of having a good night, it is an added bonus if the event makes a profit for the club finances. During the cricket season we run 3 sides both on Saturdays and Sundays. 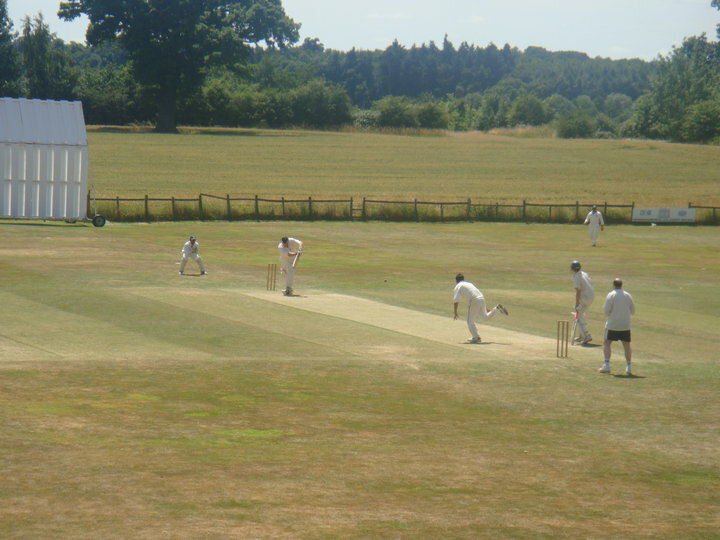 On Saturdays, the 1st XI play in the Premier Division of the Warwickshire Cricket League , whilst the 2nd XI play in Division 2 and our 3rd team play in the Cotswold Hills Cricket League. On Sundays, we play friendly matches. 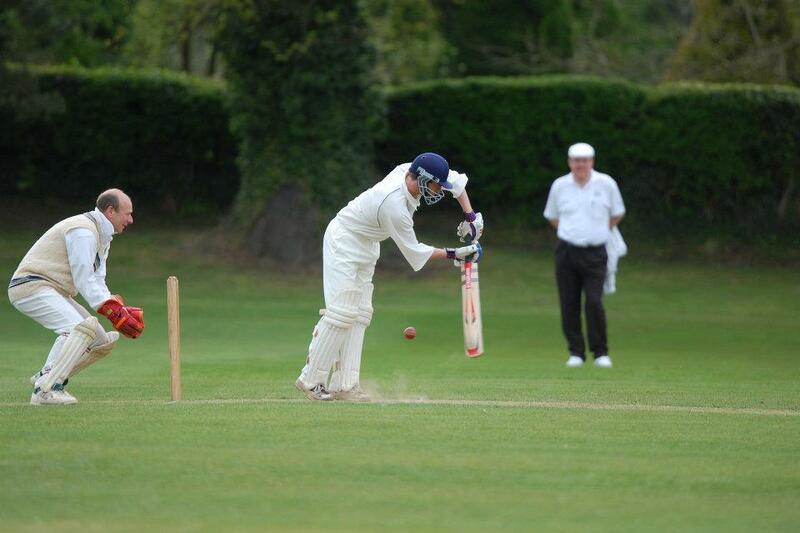 We also run a mid-week 20 overs side which again plays friendly games against local village sides. We run winter indoor nets at Kenilworth School January through to early April. In the summer the players nets are held on Wednesday evenings at the Club. Prospective players are welcome at any of the above nets in order to find out more about the club and of course to practice with us. As cricket is sole purpose, we naturally wish to progress in our leagues and gain promotion to the higher levels of cricket available. Of equal importance is the desire to enjoy our cricket. We currently have a good mix of young and older players which we are confident will move the club forward in the coming season. There is a strong Youth section at the club which runs a number of teams at different age levels. Each age group will have a number of fixtures against local teams. During the summer every Tuesday evening is youth cricket night and every corner of the ground is teeming with budding cricketers. Youth cricket has a high priority at the club and there is a core of coaches and helpers who devote a fantastic amount of time for coaching, training, games and travelling.